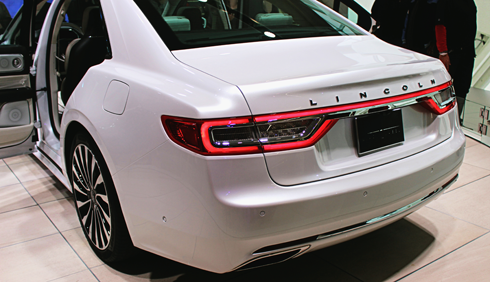 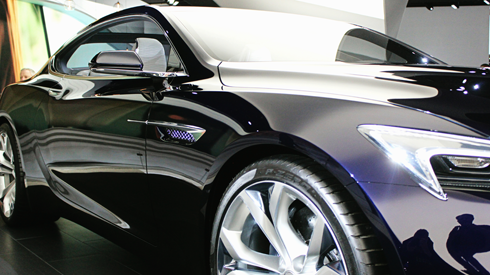 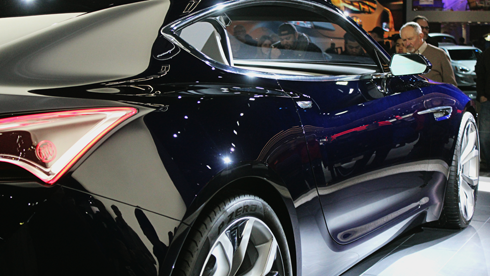 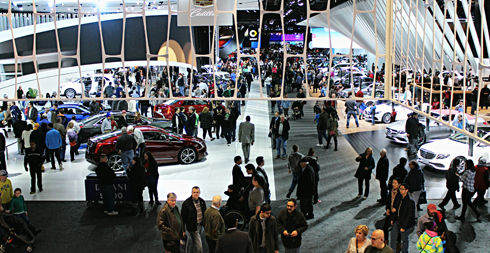 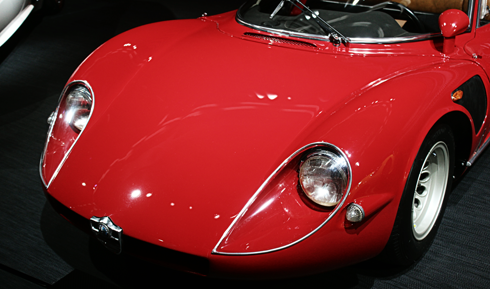 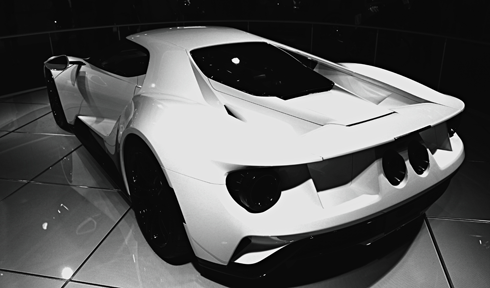 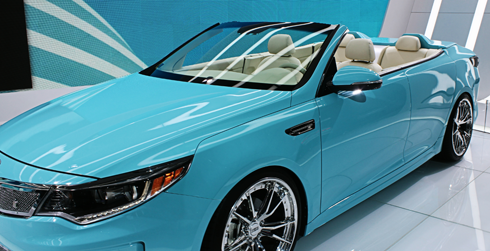 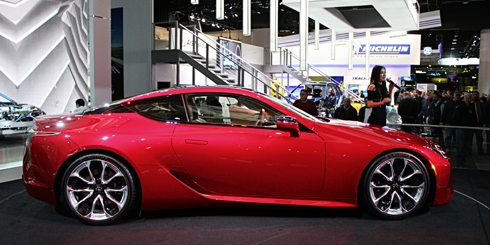 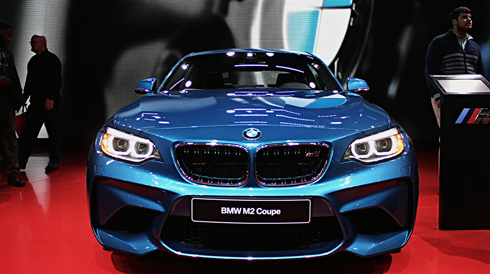 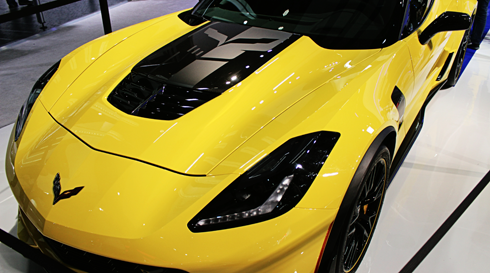 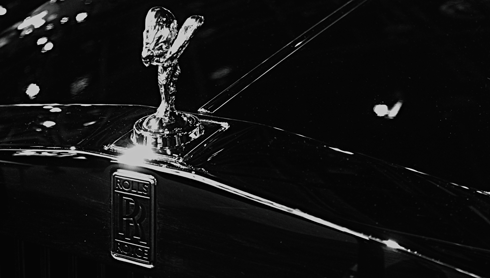 Each year the North American International Auto Show is held in Detroit, Michigan. 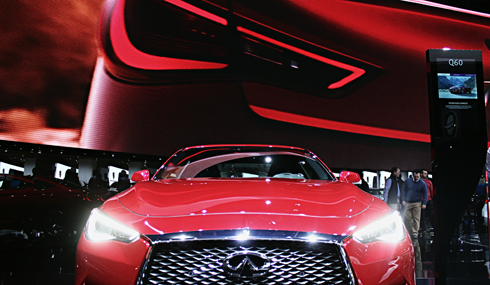 Covering nearly a million square feet at the Cobo Center in downtown Detroit, NAIAS is one of the top tier auto shows in the world. 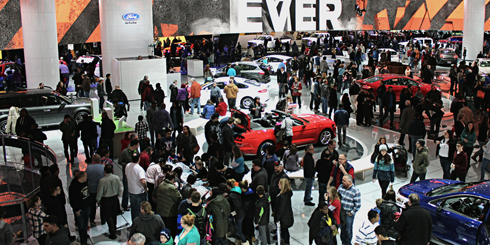 This year the Detroit Auto Show attracted over 800,000 people, and among them were my Dad and I on a trip that we'd been discussing for several years. 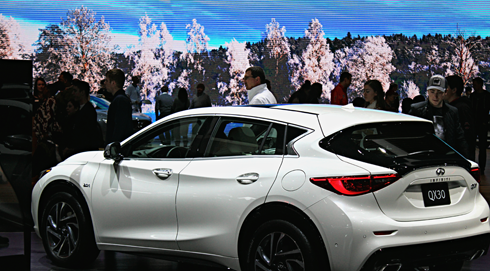 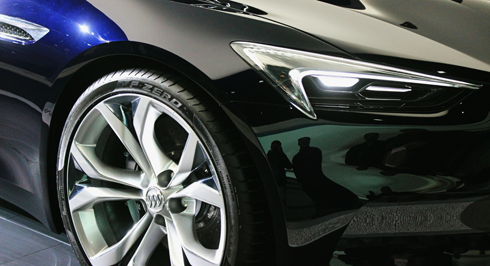 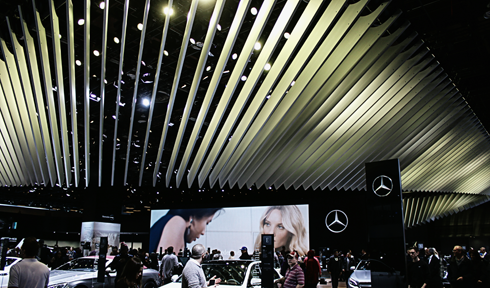 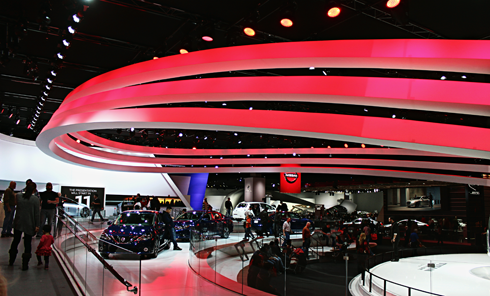 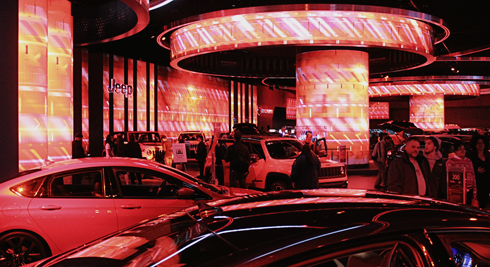 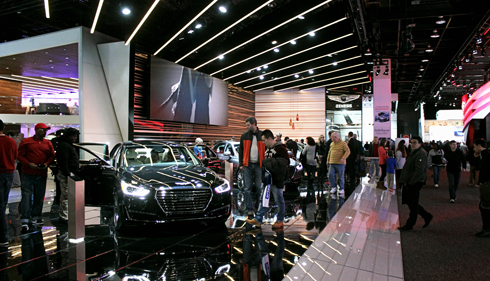 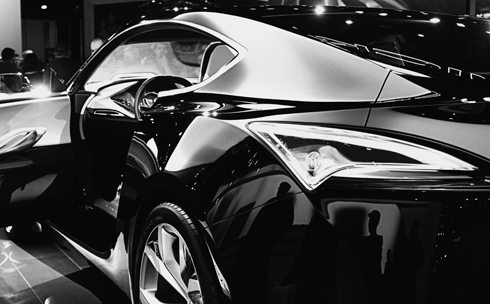 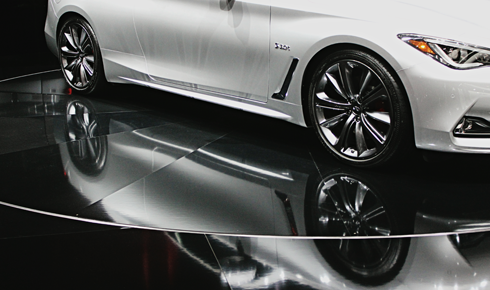 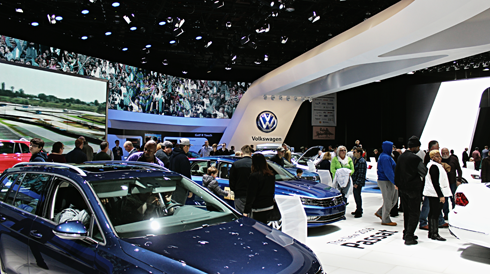 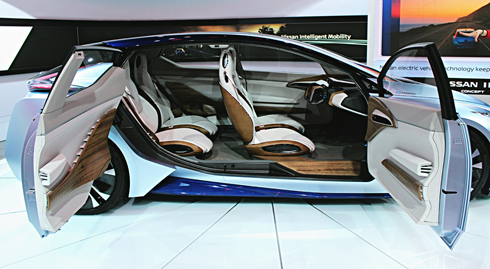 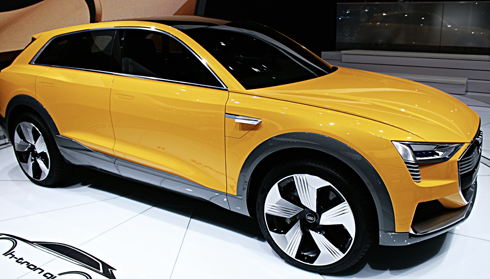 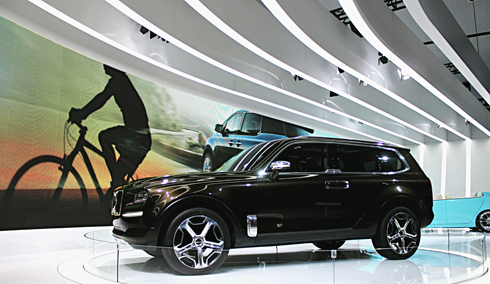 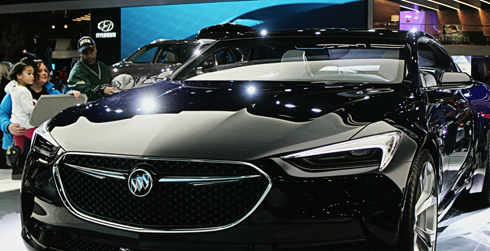 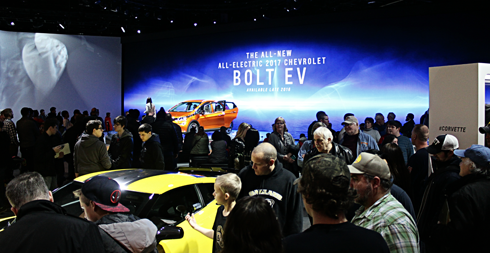 From video screens and light shows to concept cars and technological innovations, what makes the North American International Auto Show a standout is the overall production value. 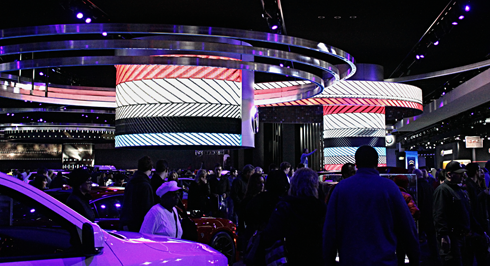 The displays featured everything from tiered and/or spinning platforms to animated video walls to interactive video games. 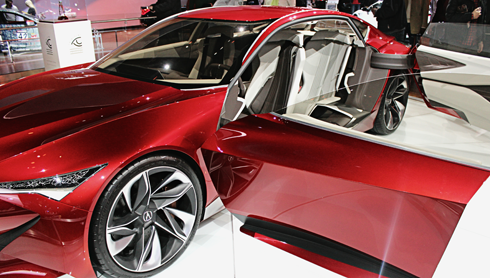 There were also debuts for brand new production cars and demos of some of the new technology showcased in state-of-the-art concepts. 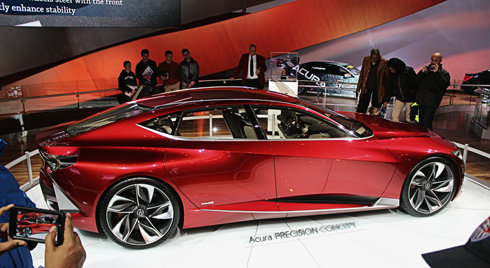 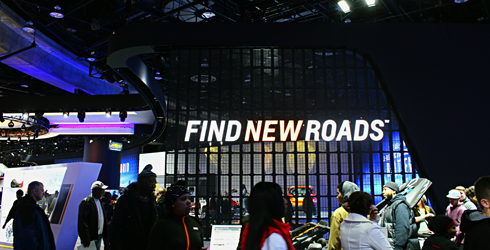 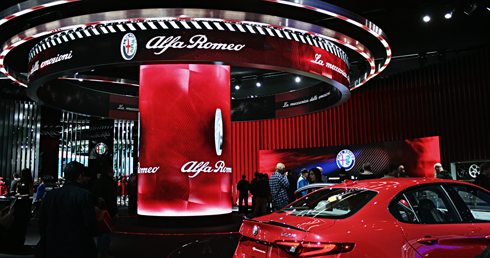 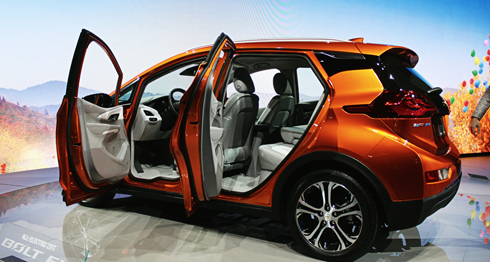 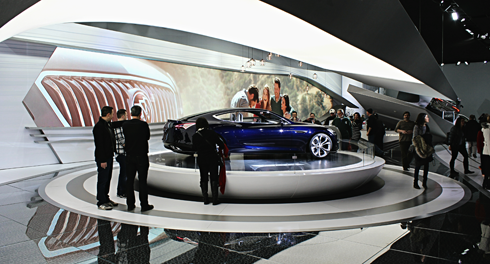 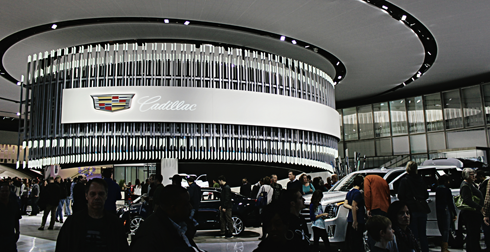 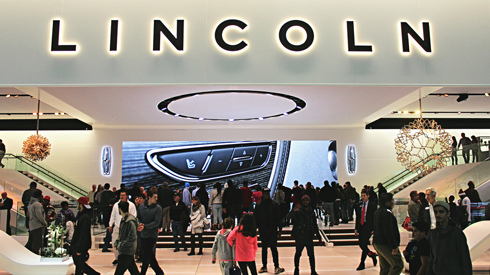 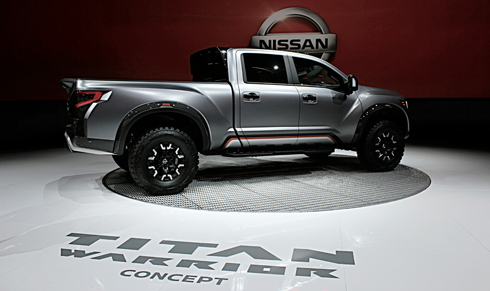 All in all, there was more information at the Detroit Auto Show than any one person could possibly consume. 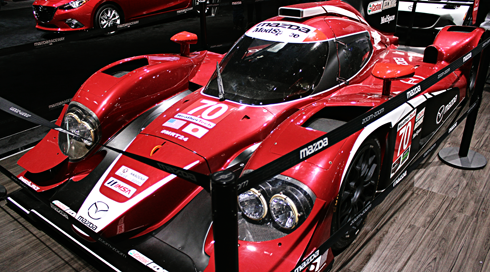 Even after several visits during the week I was discovering cars I'd previously missed. 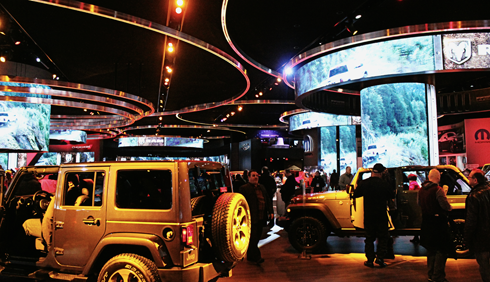 It was a blast, and exactly what I'd hoped it would be. 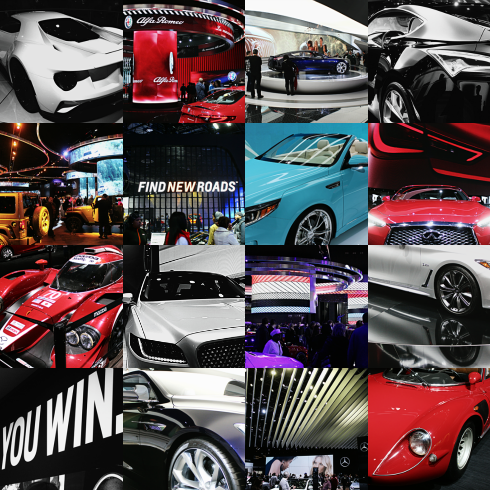 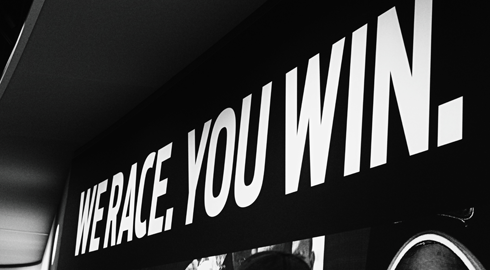 Armed with my camera, I set out to capture as much of the experience as possible. 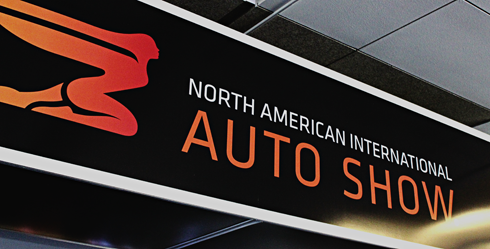 I documented the North American International Auto Show in detail, and below you'll find some of my highlights as well as a brief promo video I put together. 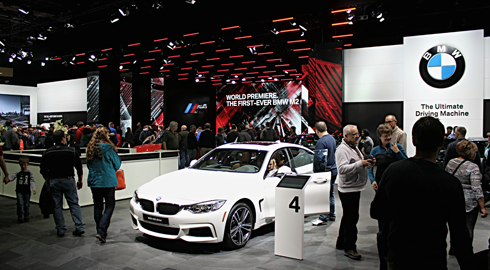 This is part 1 of 5 of my images from NAIAS 2016. 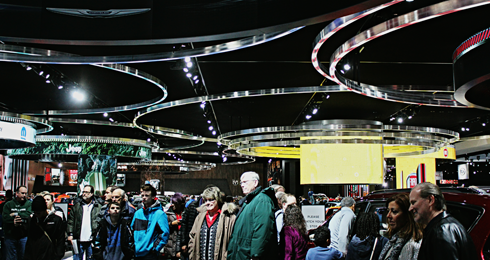 For more original photography explore my Middle America series, featuring all of my Detroit, Michigan highlights under the Great Lakes banner. 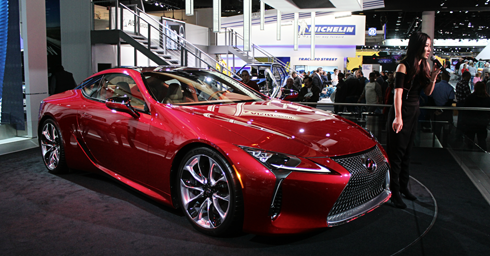 Also, for more automotive eye-candy from other international auto shows check out my images from the 2015 First Hawaiian International Auto Show in Honolulu, Hawaii and from the 2014 Calgary International Auto Show in Calgary, Alberta.